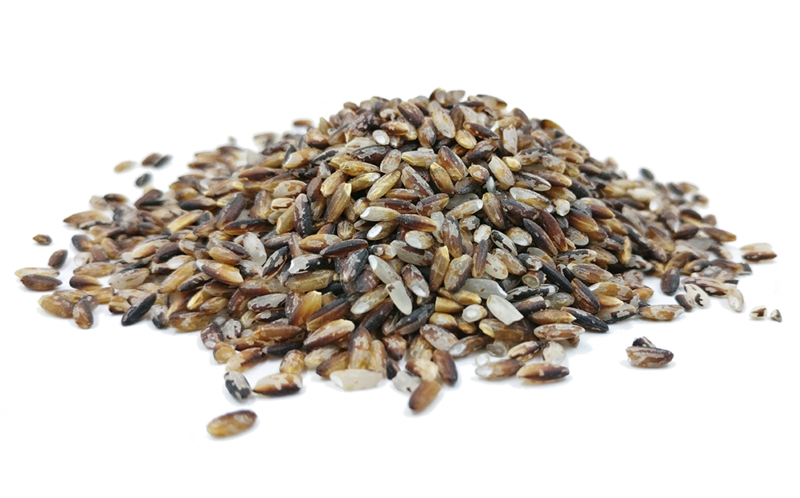 Do you know that Heirloom Black Rice have many varieties? 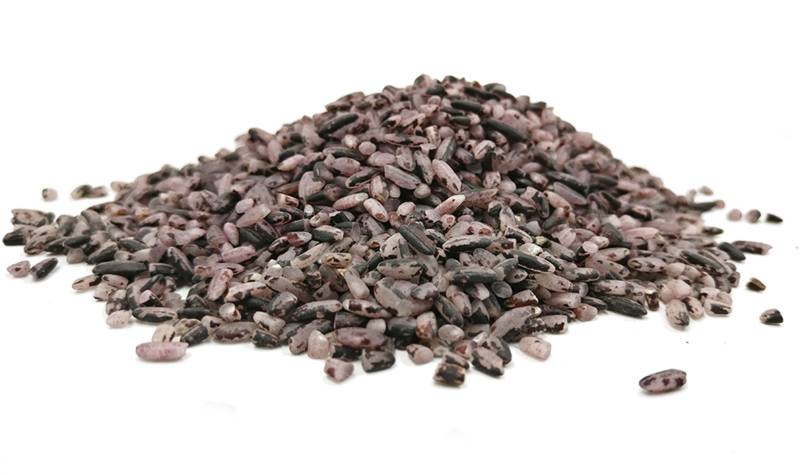 Langit currently identified 3 different Black Rice varieties that's grown in the highlands of Lawas, Sarawak. They can be differentiated physically by the difference in colour. Their aroma is generally pandanus but if you're sensitive to scent, you might just be able to single out their subtle differences. Beras Item is brownish + black in colour. Beras Keladi has a hint of light purple to it. Beras Rumie has a bold dark purple colour. 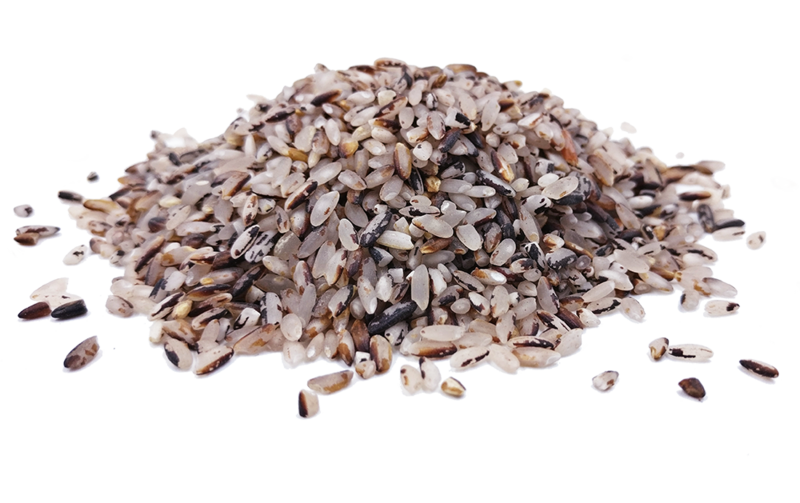 Beras Rumie is the outcome of careful selection of the best Beras Item paddy seeds from last harvest. We named the rice in recognition of the farmer who grew it. Which is your favourite black rice?